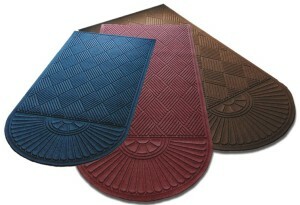 Do you want to be Eco-Friendly, but at the same time want a “new” floor mat? We have the answer. 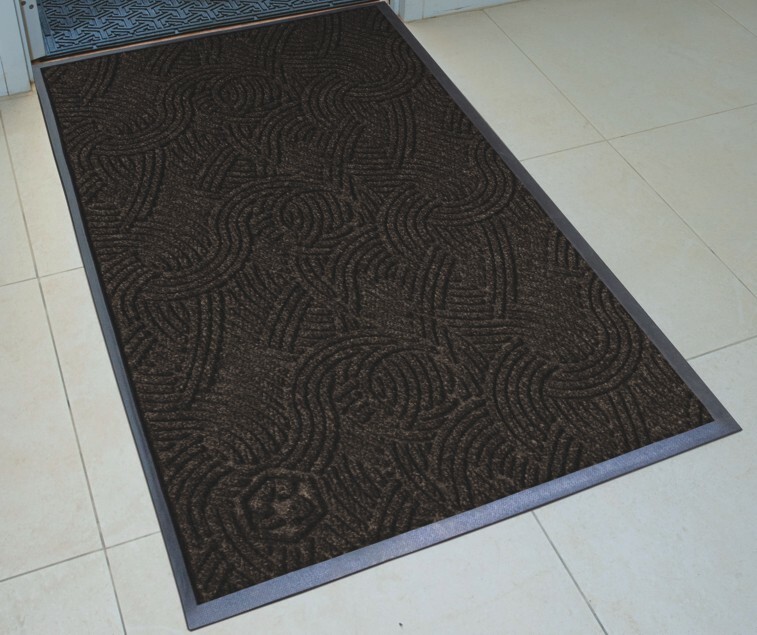 Nitrile rubber backed (that’s the bottom) Floor Mats with the surfaces made from Post-Consumer, recycled plastic bottles (not just straight nylon). Each varies in the recycled content used from 25% all the way to 100% (we’ve noted the content percentage below each picture). And, let’s say, you want a size that isn’t your run-of-the-mill, industry standard 3’x5′, 4’x6′ or 3’x10′. In the “new” Recycled floor mat, we can get almost any size configuration from two-feet (2′) to four-feet (4′) wide – even six-feet (6′) in the Waterhog line – by three-feet (3′), all the way to sixty-feet long (again, in the Waterhog line – forty-feet (40′) for the others). 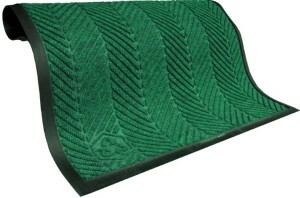 Since the variations in color, sizes and material types are vast (as are the needs of our customers), please send us a note with details about what you are looking for and how and where you plan on putting “new” Recycled floor mats. We’ll get back to you with pricing, availability, and shipping costs and time-tables. P.E.T. Fiber – Made from 25% Post Consumer Recycled Plastic Bottles. P.E.T. Fiber – Made from 100% Post Consumer Recycled Plastic Bottles. 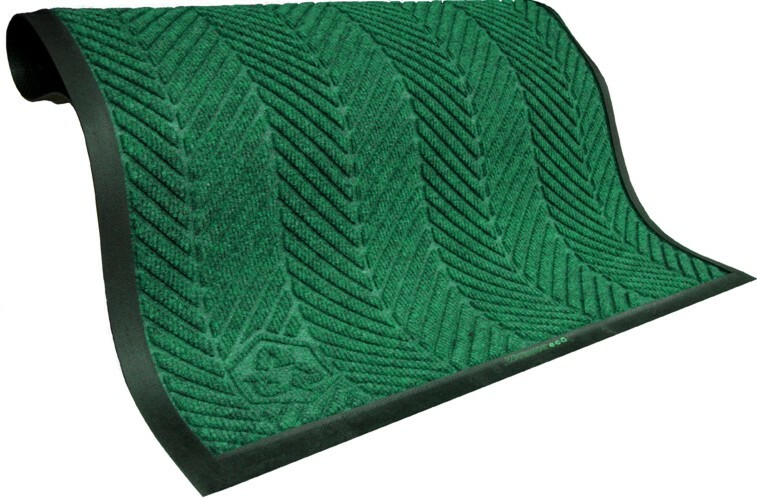 Rubber Backing – Made from 20% Post Consumer Recycled Tires. Use these in your business to protect floor entryways or as traction enhancers in walk-in coolers or behind counters.